Now I know it is highly irresponsible to advocate daily drinking and no doubt some will be up in arms at the suggestion that spending time with one's children for six l-o-n-g weeks is anything short of idyllic, but here at TG HQ, we have discovered that the evening is far less fraught with tension after a cocktail (or two). So if you are looking around the war-torn slum that used to be your living room and counting down the days until September, then might I suggest taking one of these on a daily basis until the little blighters are back in full time education. Shake all of the ingredients (apart from the sparkling water) over ice. Strain into an ice filled tumbler and top up with sparkling water. I absolutely loved this next cocktail as the bitter orange taste of Campari really works well with the Chase Marmalade Vodka. If you haven't got a bottle of this, I suggest you purchase one immediately as it is rather wonderful. If you want to find out a little more about all things 'Chase' (and who wouldn't? ), then click here to find out all about my visit to the Chase Distillery. Add the Marmalade Vodka, Campari and sugar to a shaker, half filled with ice. 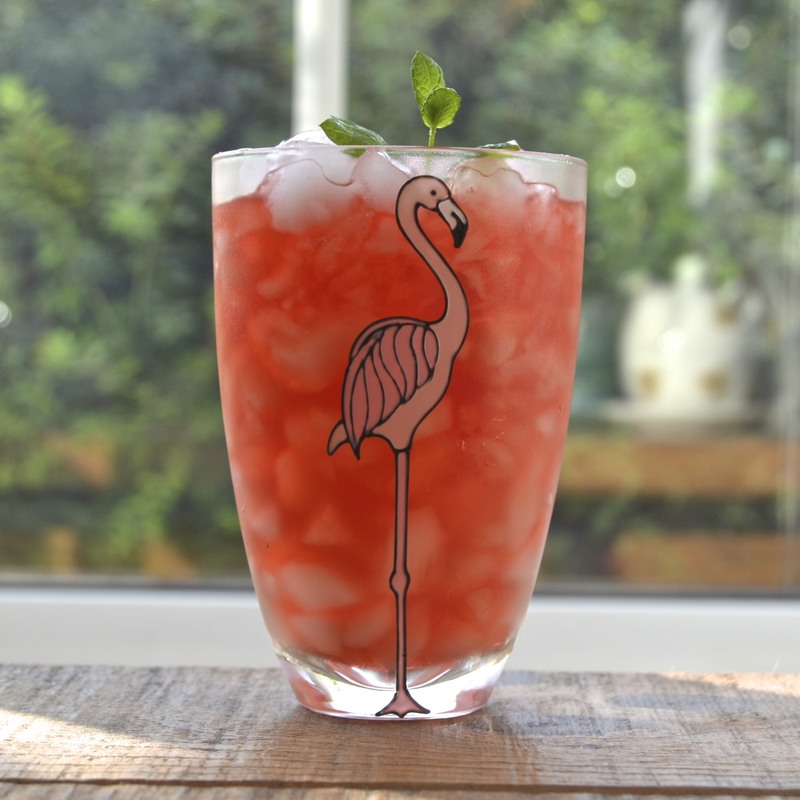 Shake hard and strain into a chilled tumbler with ice. Top up with 2 oz soda and stir gently to mix the drink. 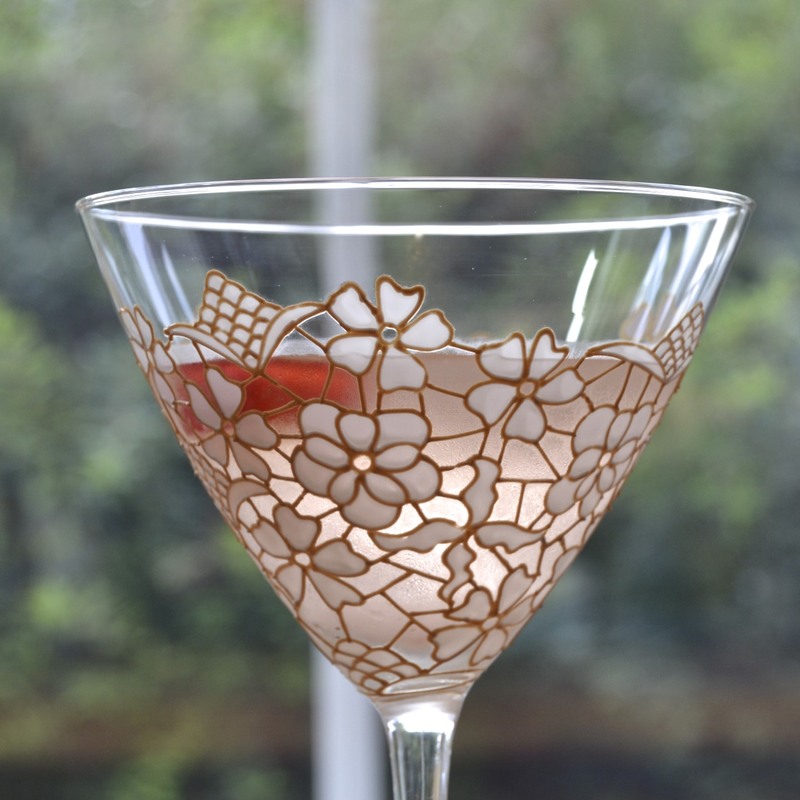 Garnish with a twist of lemon zest, allowing the zest to spray the top of the drink to release the citrus aroma. 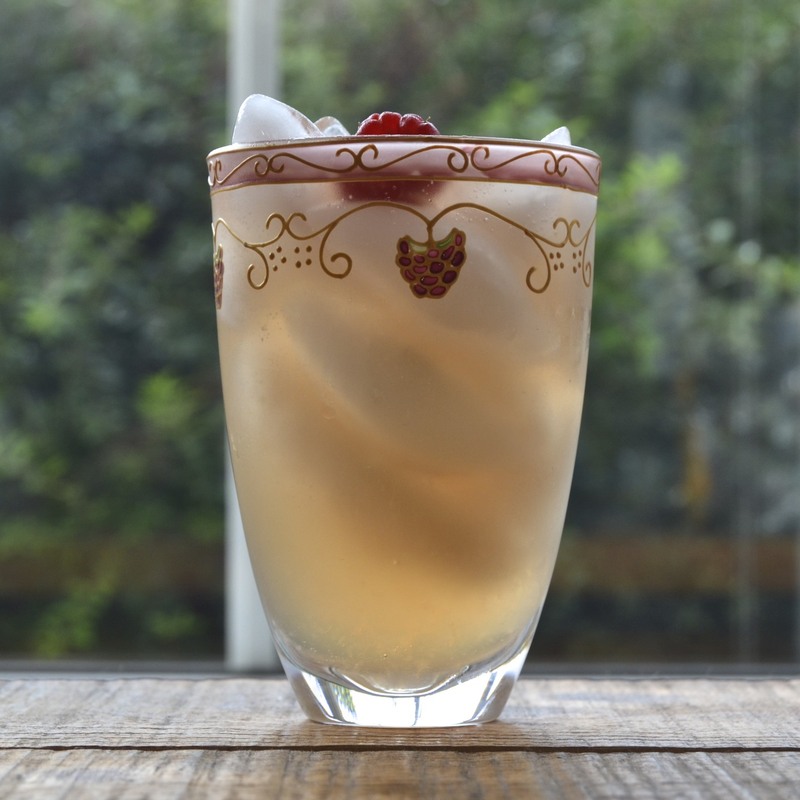 This next drink is a very simple cocktail to make and with an incredible taste of rhubarb and custard sweets. Add all of the ingredients to a shaker, half filled with ice. Shake hard until the outside of the shaker is totally frosted and the cocktail starts to form ice chips inside. 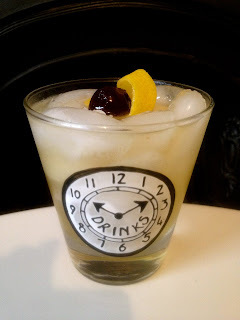 Our next cocktail is rather sweet, but it's a great introduction to bourbon, if you are a little unsure as to whether or not you like it. Also, you could add a little sparkling water at the end if you find it too intense. I preferred it a little watered down, but Mr TG liked it just the way it was. Add all of the ingredients, except the garnish, to a shaker, filled with ice and shake hard for about 20 secs. 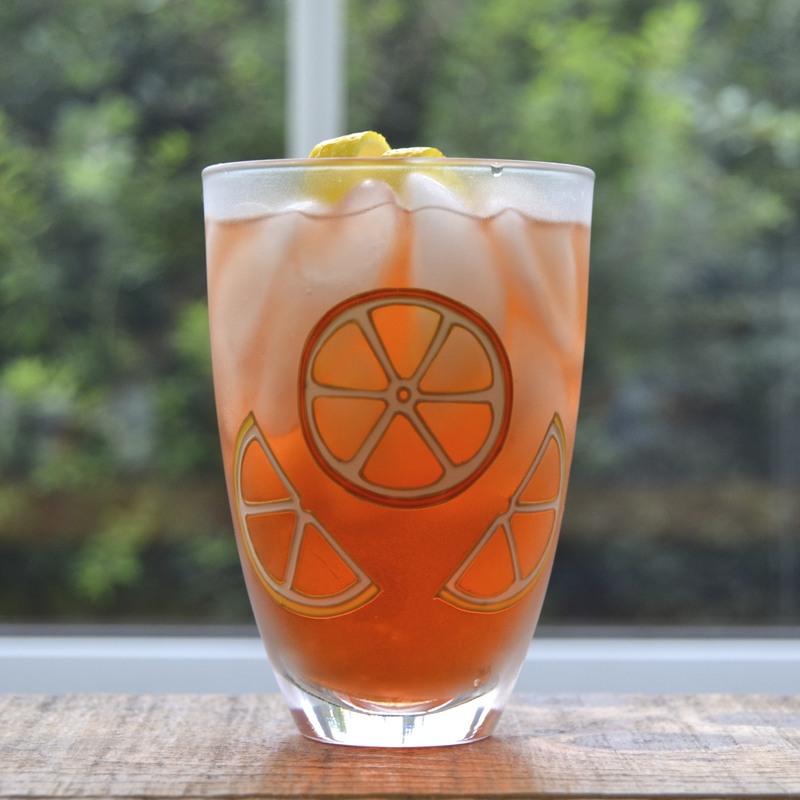 Strain into an ice filled tumbler. Garnish with a strip of lemon zest and a cocktail cherry. Generally I find that if a drink has lime and mint in it, then I'm going to love it and Mojitos are always a failsafe. This is yet another delicious variation on the theme. 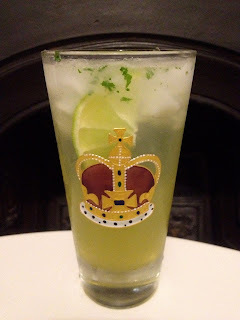 If you would like some more great Mojito recipes, click here. Gently muddle the mint and blueberries in the bottom of the shaker. Add the rum, syrup, lime and half fill with ice. Shake vigorously for about 20 secs and strain into a large hi ball glass filled with ice. Top up with sparkling water and stir gently to mix the drink. Add all of the ingredients to a cocktail shaker (except for the garnish). Half fill the shaker with ice and shake hard for about 20 secs. Hint - gently slap the mint between your palms, just before garnishing, to release the minty aroma. 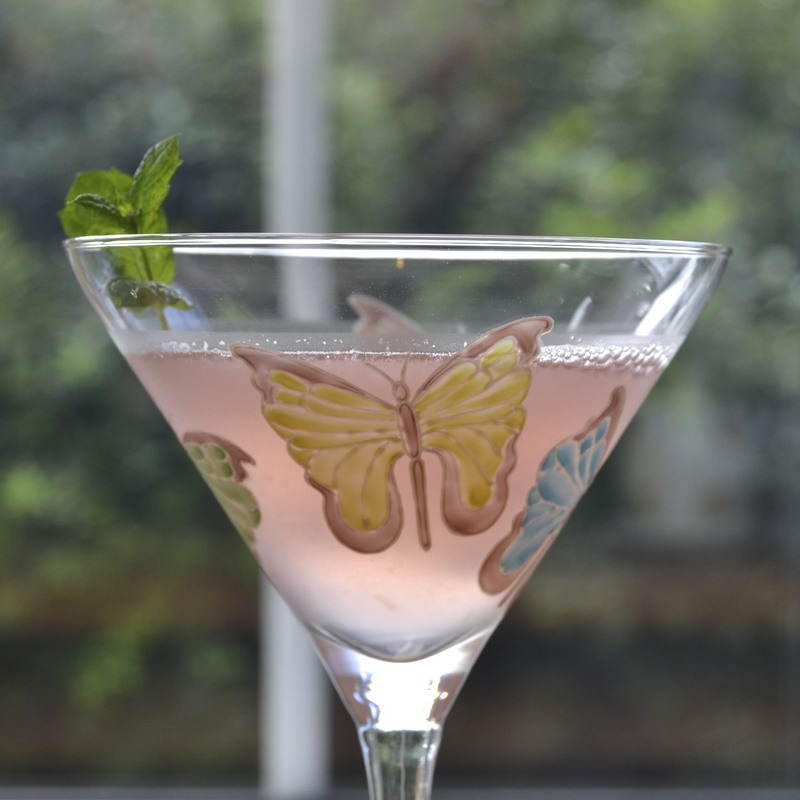 This last cocktail of the week has mint, it has lime, it has Chase Elderflower Liqueur - what a great way to finish! Gently muddle the mint with the lime juice in the bottom of the cocktail shaker. Add the liqueurs and half fill with ice. Thank you for sharing the information that really matters to me, I also have a website that shares the information about your daily life you can visit my site when you can thank you very much.